A day after Anti-Corruption Commission (ACC) seized a government SUV from a former employee of Power Development Board (PDB) and Collective Bargaining Agent (CBA) leader on Monday (Feb 11), now the graft watchdog has recovered another government vehicle. 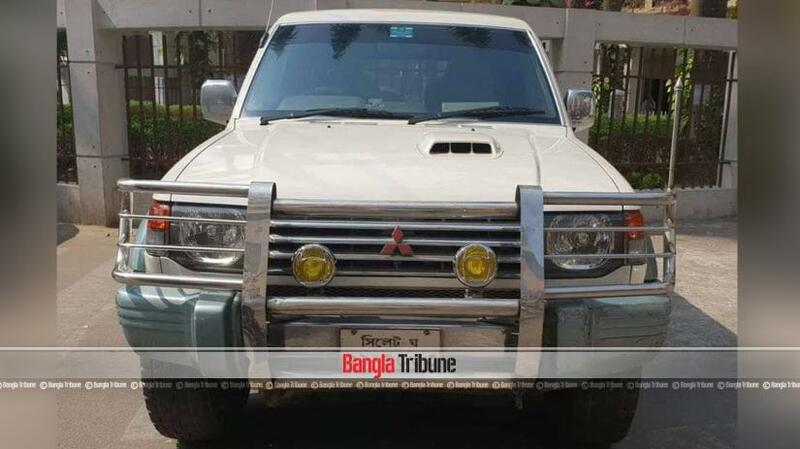 On Tuesday (Feb 12), an ACC team seized the Mitsubishi Pajero SUV from the possession of PDB’s former assistant accountant Jahirul Islam Chowdhury and brought the car to the commission’s Segunbagicha headquarters. Chowdhury, who is the president of a CBA, had been using the vehicle since 2009. The ACC estimated that the CBA leader expended around Tk 10 million for fuel, maintenance, driver’s salary and other purposes of the car over the last 10 years. “The government has incurred a loss and the ACC will take action after investigation,” said Director General and Head of ACC’s Enforcement Mohammad Munir Chowdhury. On Monday, the ACC seized another SUV from the retired third-grade employee of PDB and CBA general secretary Alauddin Mia, who had been using the vehicle for 10 years.